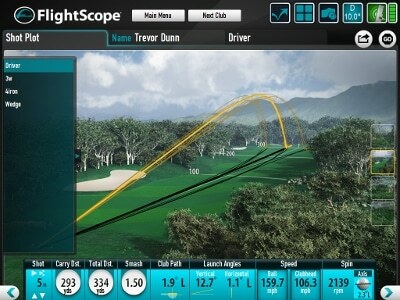 FlightScope recently released a new version of PC software, version 9.0.2. Apart from its new user interface some great new features were added. To see the new software in action please visit our video section. With the integration of the BodiTrak system a whole new realm of golf swing analysis is possible. Parameters such as pressure distribution, center of mass and weight distribution can now be measured throughout the golf swing. The same technology, that was previously used at the FlightScope Academies to explain the d-plane, are now built into our PC software. All the variables the d-plane consists of are now visible on a single screen which makes it much easier to analyze and tweak. For any further inquiries please contact one of our support engineers.